and providing student loan repayment assistance. 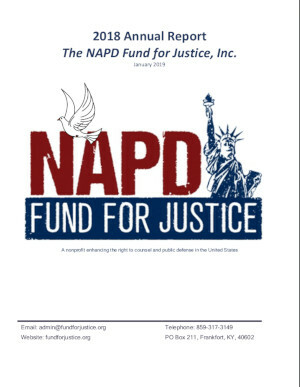 The NAPD Fund for Justice has released its annual report for calendar year 2018. Download your PDF copy now! 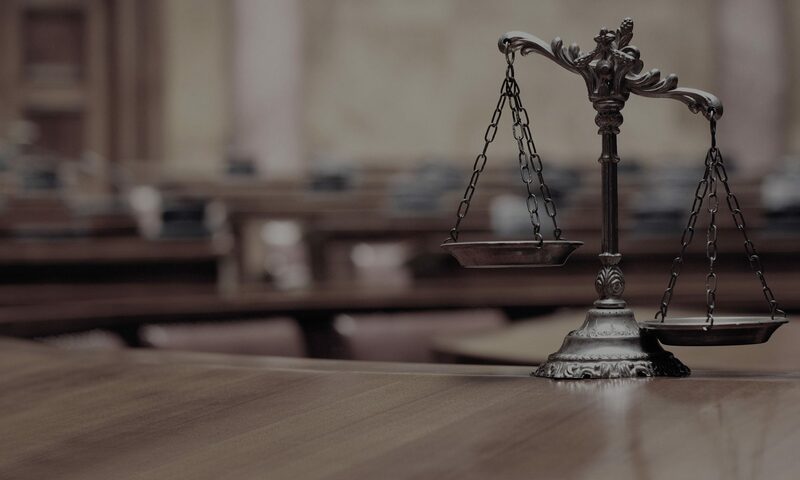 We need your help to continue progress for our clients. 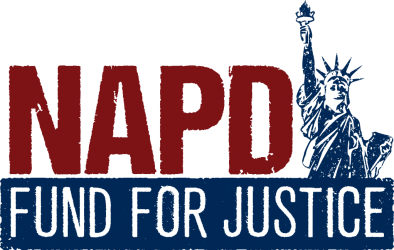 As members of the Board of Directors and Officers of the Fund, we ask you to support the constitutional right to counsel with a financial contribution to the NAPD Fund for Justice. Our profound thanks to these individuals who have already provided their support.